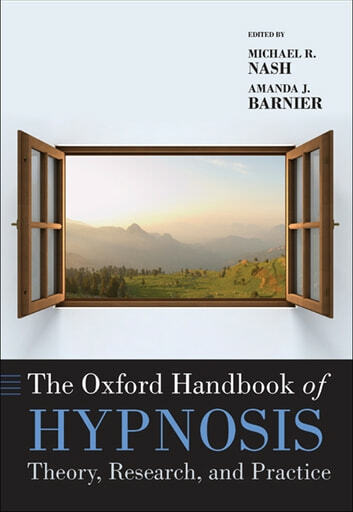 The Oxford Handbook of Hypnosis is the long overdue successor to Fromm and Nash's Contemporary Hypnosis Research (Guilford Press), which has been regarded as the field's authoritative scholarly reference for over 35 years. This new book is a comprehensive summary of where field has been, where it stands today, and its future directions. The volume's lucid and engaging chapters on the scientific background to the field, fully live up to this uncompromising scholarly legacy. In addition, the scope of the book includes 17 clinical chapters which comprehensively describe how hypnosis is best used with patients across a spectrum of disorders and applied settings. Authored by the world's leading practitioners these contributions are sophisticated, inspiring, and richly illustrated with case examples and session transcripts. For postgraduate students, researchers and clinicians, or anyone wanting to understand hypnosis as a form of treatment, this is the starting point. 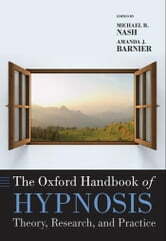 Unequalled in its breadth and quality, The Oxford Handbook of Hypnosis is the definitive reference text in the field.